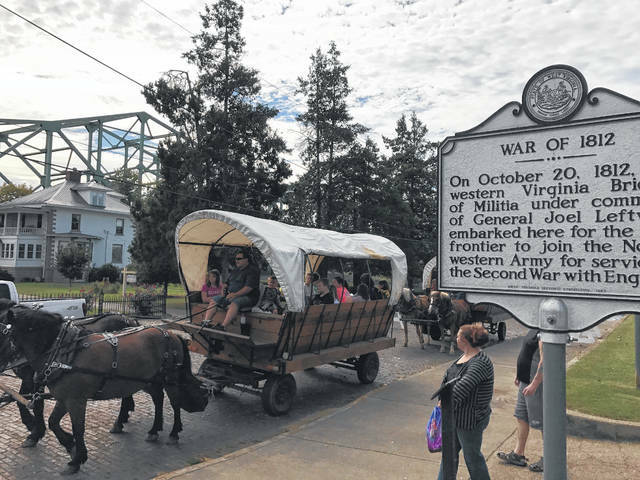 https://www.mydailyregister.com/wp-content/uploads/sites/24/2018/09/web1_10.7-PPR-Battle-5.jpgLocal fourth graders were able to take a ride through downtown Point Pleasant in a horse-drawn carriage during the Battle Days celebration last year. 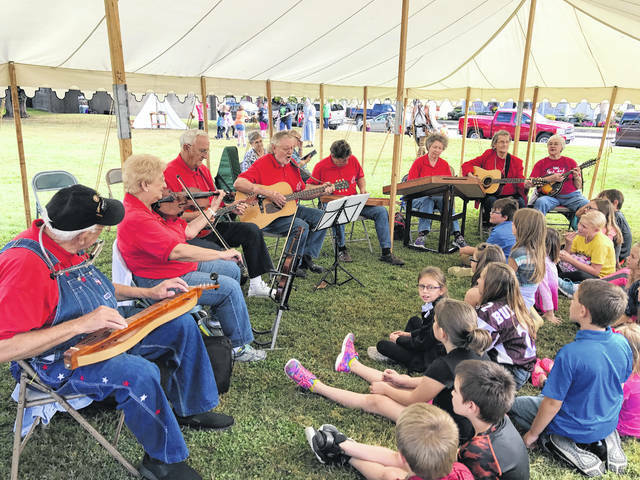 https://www.mydailyregister.com/wp-content/uploads/sites/24/2018/09/web1_10.7-PPR-Battle-7.jpgStudents were taught about musical heritage by the dulcimer group during Battle Days last year. 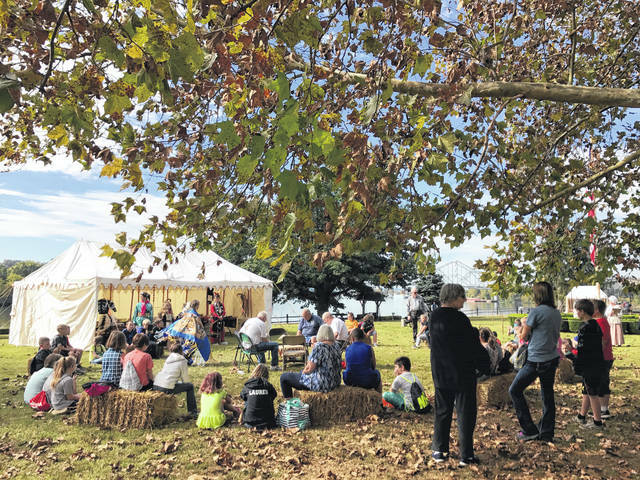 https://www.mydailyregister.com/wp-content/uploads/sites/24/2018/09/web1_10.7-PPR-Battle-8.jpgStudents were able to watch Native American dancing during the Battle Days celebration last year. 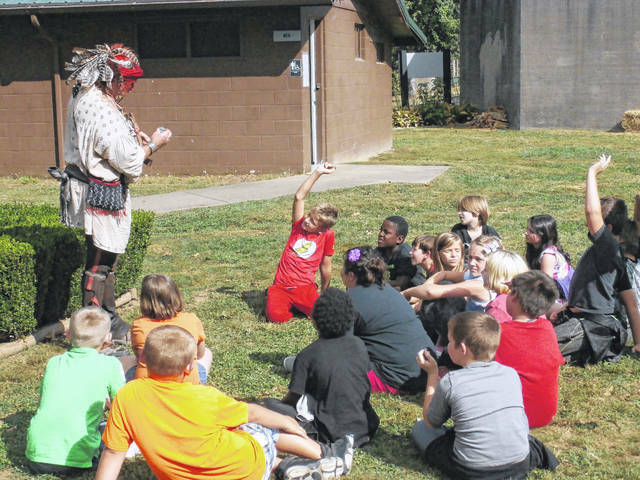 https://www.mydailyregister.com/wp-content/uploads/sites/24/2018/09/web1_10.7-PPR-Battle-12.jpgStudents listening intently while “Chief Cornstalk” speaks with them during Battle Days last year. 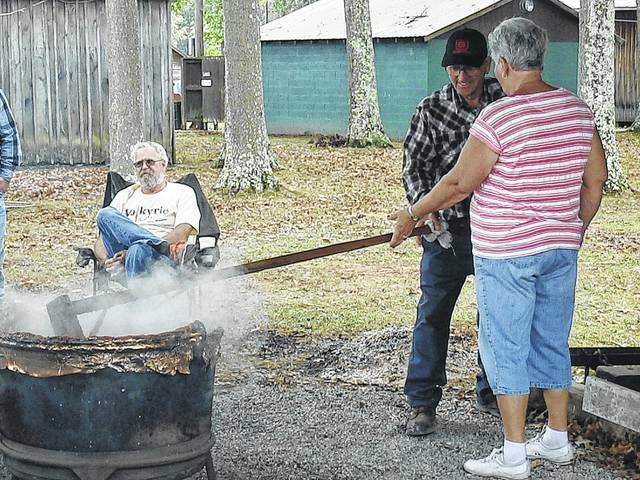 https://www.mydailyregister.com/wp-content/uploads/sites/24/2018/09/web1_10.4-PPR-CFF-2.jpgCountry Fall Festival goers are able to make their very own apple butter during the festival. 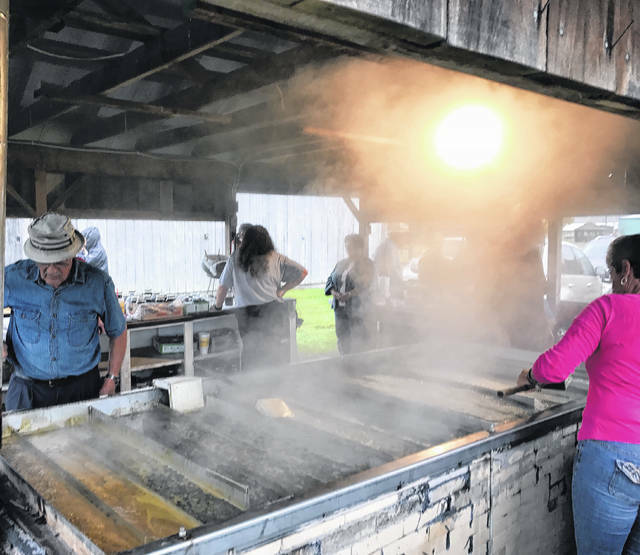 https://www.mydailyregister.com/wp-content/uploads/sites/24/2018/09/web1_10.10-CFF-1.jpgMolasses being made during the Country Fall Festival last year. 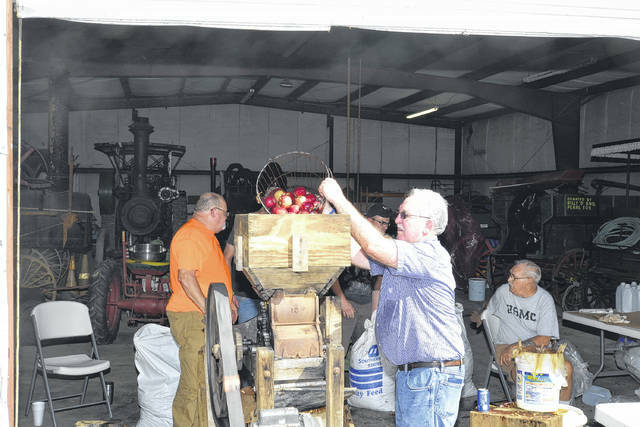 https://www.mydailyregister.com/wp-content/uploads/sites/24/2018/09/web1_10.10-CFF-3.jpgEvery fall festival needs some fresh apple cider available. 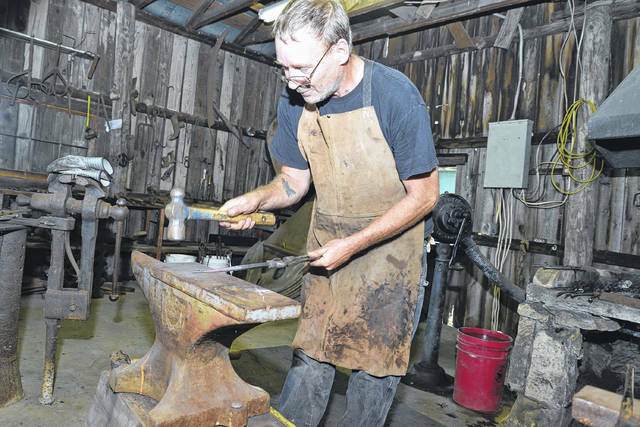 https://www.mydailyregister.com/wp-content/uploads/sites/24/2018/09/web1_10.10-CFF-5.jpgThis blacksmith demonstrated a lost art form during the Country Fall Festival last year.